Army Pattern Sneakers For the trendy Guy. 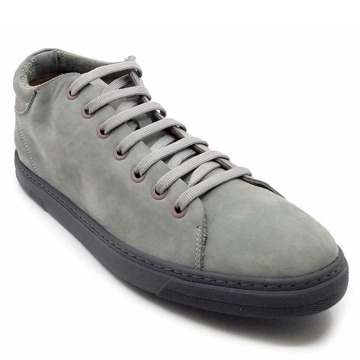 High Top Sneakers made out of calf leather, cushy insoles, & an outer sole of T.P.U. Rubber. Very easy to wear for the active person. Vintage and elegant booties for the outward in style.